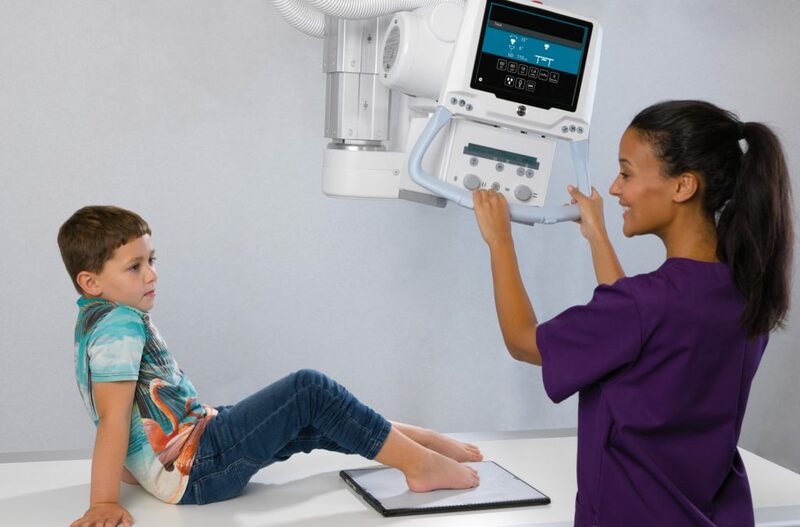 Canon Medical’s premium digital radiography system Aceso+ provides high image quality, clinical flexibility and superior workflow for a complete range of radiographic applications. Its ergonomic design and sophisticated autopositioning technology help you maximize patient throughput. Advanced applications like auto-stitching make Aceso+ an optimal imaging solution. With Aceso+, you’ll find convenience and automation in every detail. The system’s intelligent auto-positioning function with automatic detector tracking enables fast and accurate patient setup. The large touch screen allows you to adjust exposure settings at the patient side before and quick image preview directly after the exam. Aceso+ is powered by Canon’s next generation wireless CXDI detectors and imaging software. The ultra-lightweight, waterproof detectors with integrated battery and image storage can be used on board or stand-alone as needed. Canon’s NE software provides advanced post -processing and imaging management capability, so you always get the optimal result. 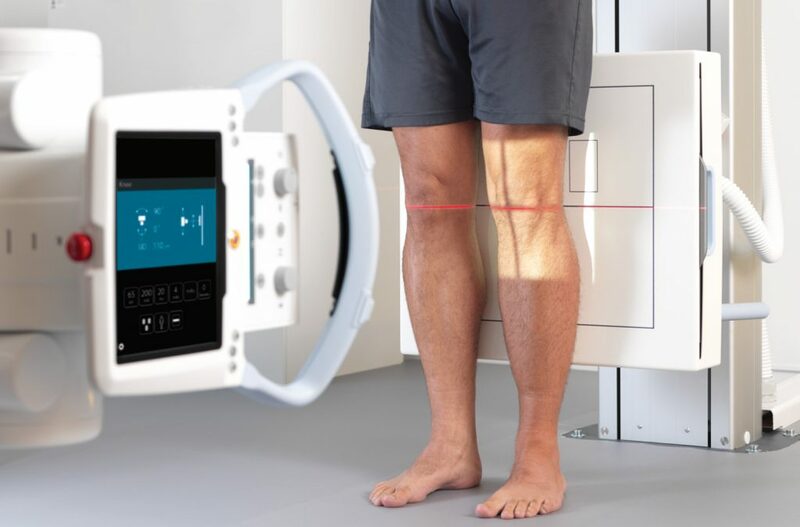 The system’s advanced auto-positioning and tracking capability allows you to focus on your patient. 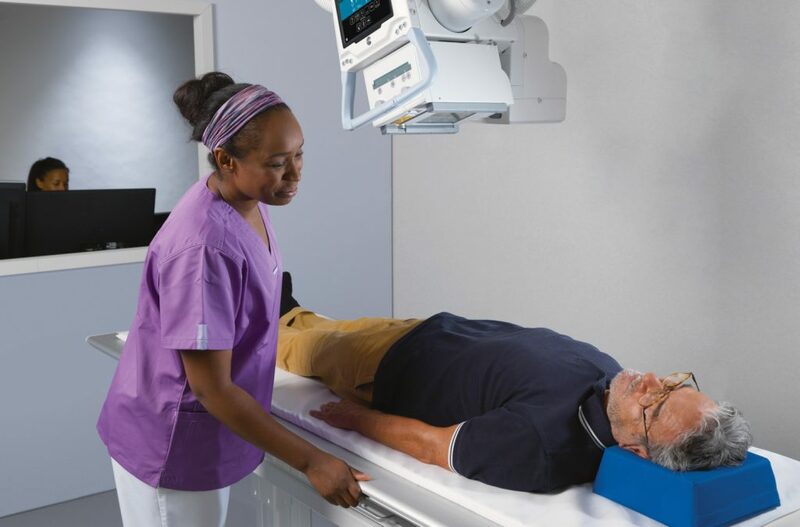 Up to 8 detectors can be used with Aceso+ to provide optimal positioning and imaging flexibility, and can be shared throughout all x-ray rooms. The system’s automated OTC is designed for efficiency and optimal reach in all clinical situations. Ich stimme zu, über meine angegebenen Kontaktdaten bezüglich meiner Anfrage, kontaktiert zu werden. © Canon Medical Systems Ges.m.b.H., 2019. Alle Rechte vorbehalten.